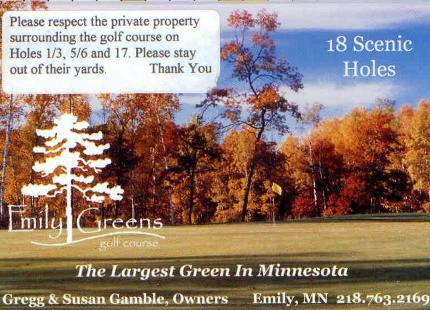 Minnesota National Golf Course is a 27-hole, semi-private golf facility located in McGregor. 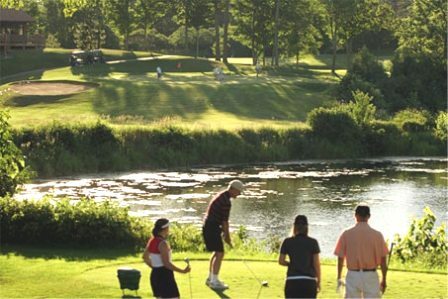 Minnesota. 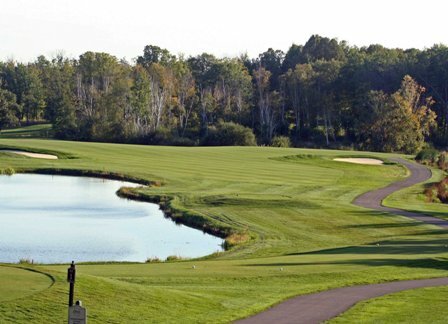 The facility has two golf courses. 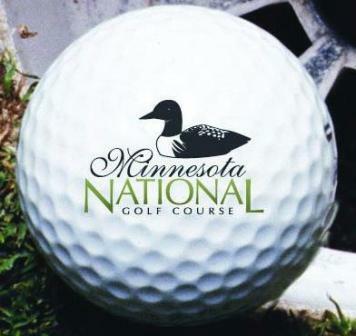  They are the 18-hole Championship Course and the 9-hole executive-length "33" course which was formerly known as "Savanna Golf & Supper Club" and is now formally part of MNGC.